Huisman announced Theo Bruijninckx has been appointed as the company’s new chief executive officer to replace Joop Roodenburg, who decided to step down to the president role. 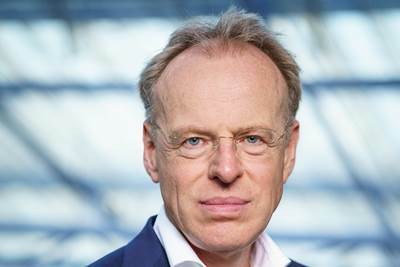 Bruijninckx joined Huisman as chief financial officer and member of the board in May 2017. In his new role as CEO, he is responsible for the daily operation of the company, while Roodenburg will focus on the development of technical solutions and customer relationships. Bruijninckx has extensive general and financial management experience as he worked for 24 years at Ballast Nedam. In 2004 he joined the Ballast Nedam board of directors, first as CFO, followed by seven years as CEO.